I’ve mentioned before that taking a bath is my favorite way to relax and unwind. I’m constantly going through bath products and always searching for the best, natural products that will give me a relaxing “spa experience” in the comfort of my own home. On the same mission as me? Check out the list below of my favorite summer bath products! 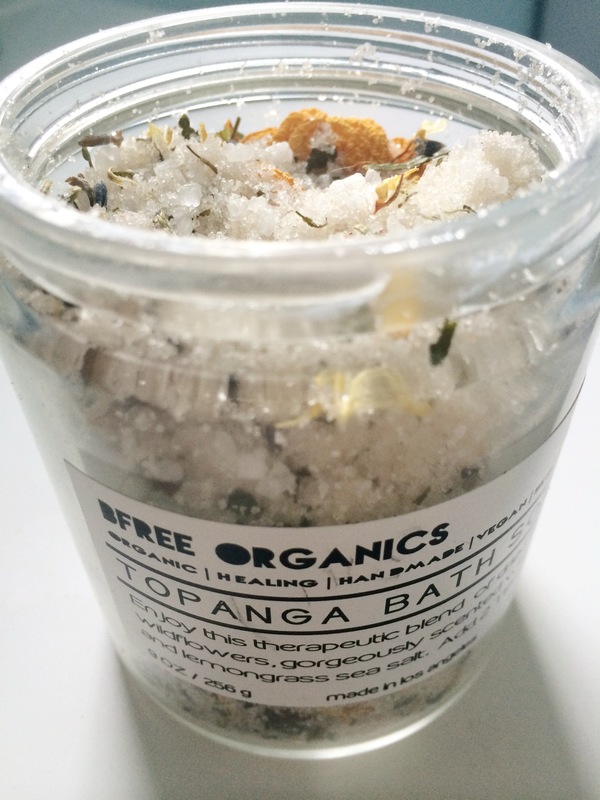 Mineral-rich salts designed to soothe the body, ease the mind and restore the spirit. Strong notes of vanilla, vetiver and patchouli encourage deep relaxation while removing toxins, replenishing vital nutrients and relieving sore muscles, nerves and joints. The key ingredients are Himalayan pink salt, organic vanilla extract and organic essential oils, all of which are 100% plant-based. Very nourishing and very relaxing. I’ve used multiple products from Mullein & Sparrow, they strongly believe that true beauty arises from simple acts of self-care. What’s more luxurious than drinking champagne? Using champagne infused soap to wash your body. 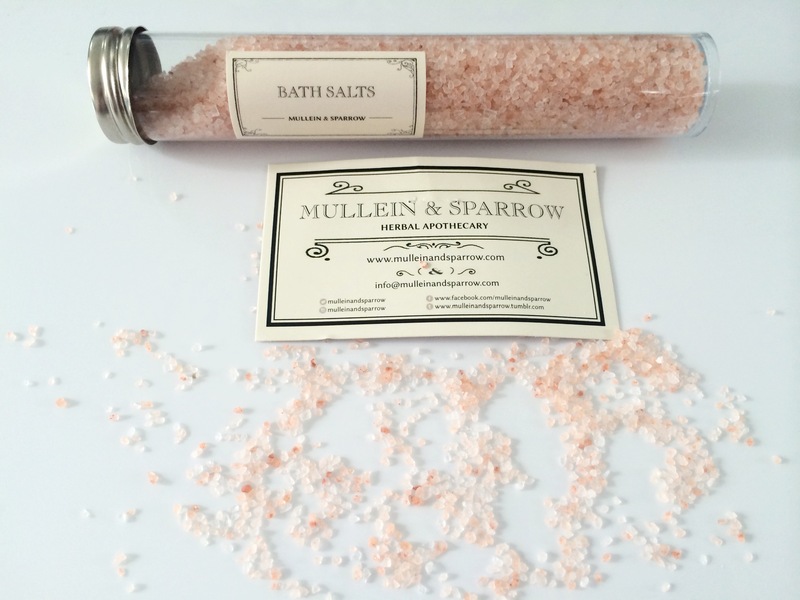 Mother-daughter duo created this company in pursuit of an all natural lifestyle. After gaining extensive knowledge of alcohol and it’s flavor profiles, they decided to add it to their handmade soaps. 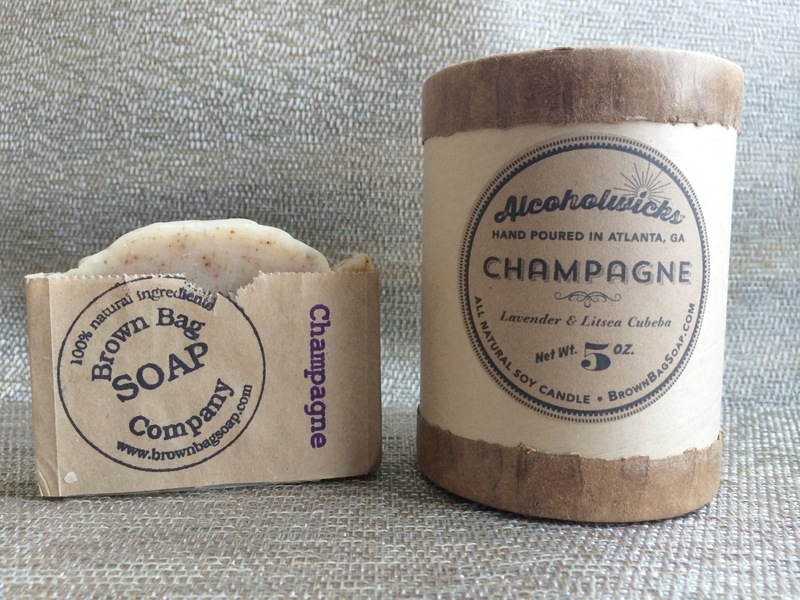 The champagne soap is made of champagne and lavender and is packed with antioxidants and stress relieving properties. I really love lighting candles during my baths, it always sets a really relaxing mood and makes it a little extra special. Their candles are all natural, soy based and very unique!